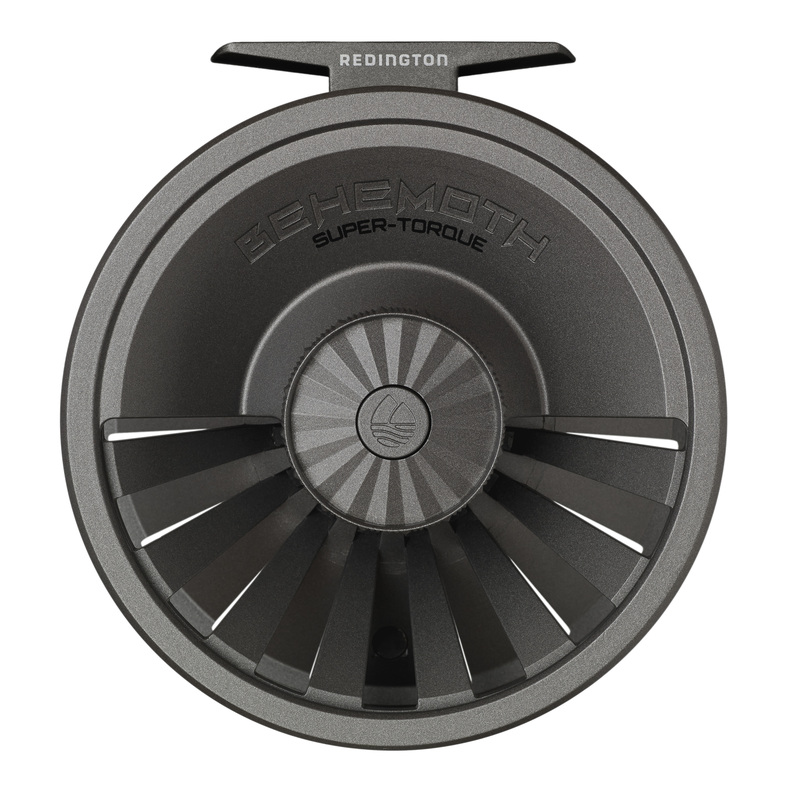 A great new reel from Redington, with a fantastic drag system. 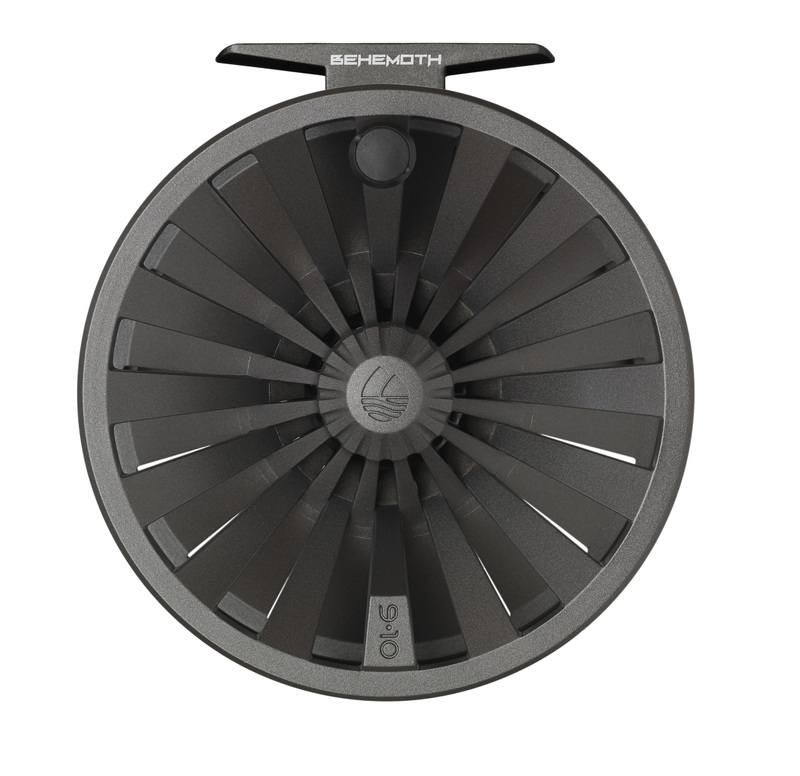 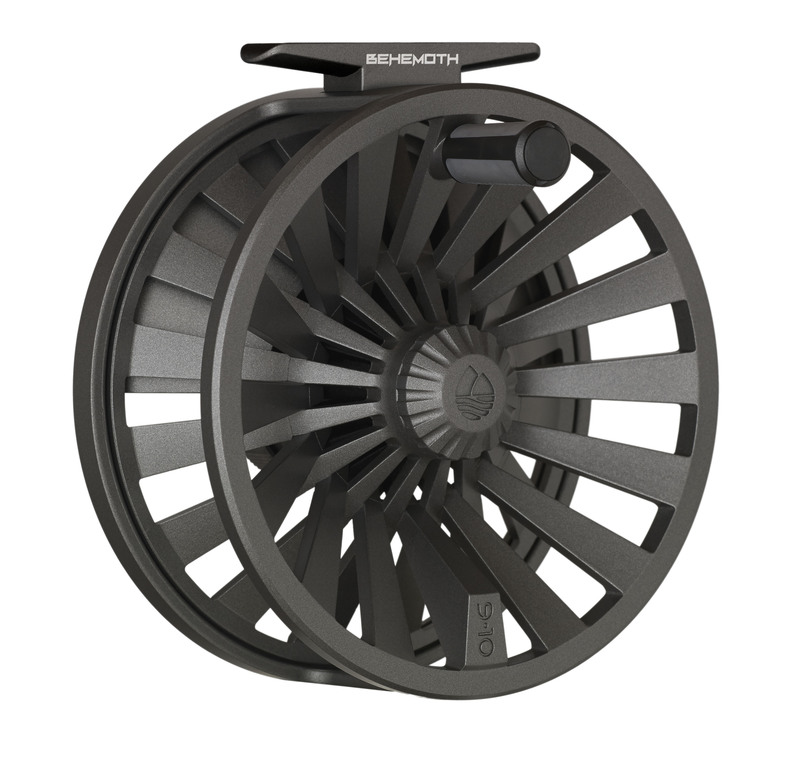 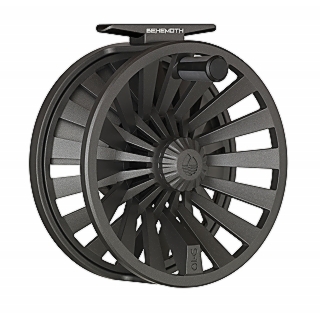 The unique, un-machinable, die-cast construction is coupled with a durable, interlocking, large-arbour spool design that both looks and functions like a premium reel. 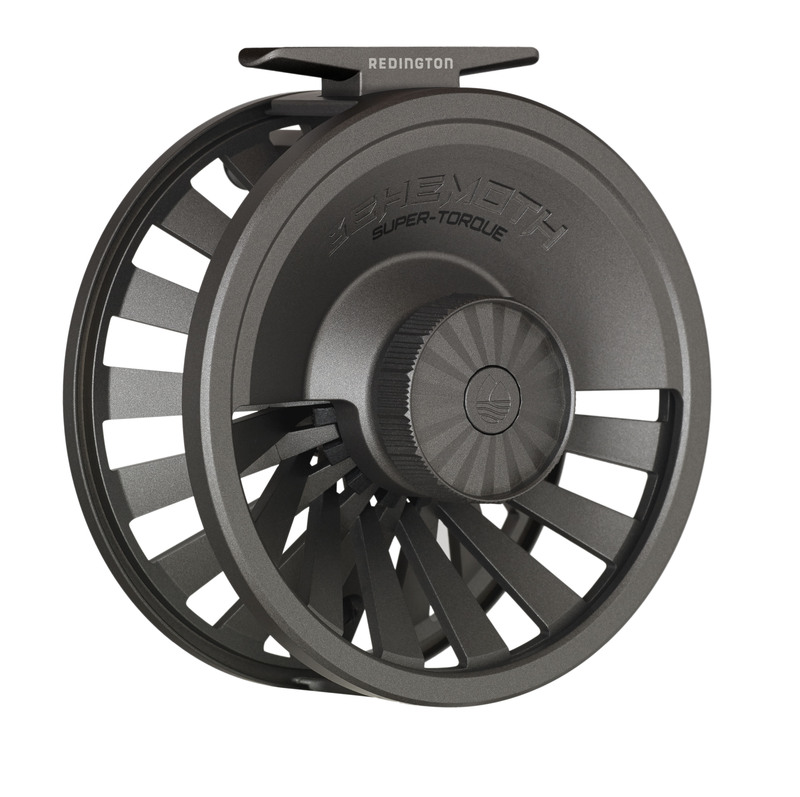 A super-heavy duty carbon fibre drag package brings the utmost in drag strength, reliability and performance to the family. 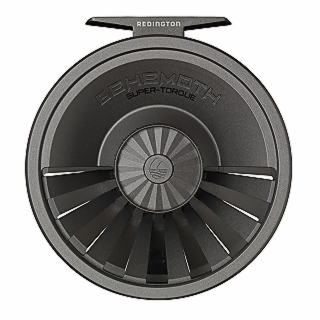 Sized for your favourite 5-weight trout rod, and all the way up to saltwater-ready, big-game sizes, the BEHEMOTH reels offer performance and affordability to beginner and veteran anglers alike.